This is the third in a series of articles about how technology can help construction companies optimize performance across their worksites. 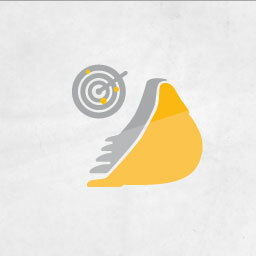 In our first two articles, we talked about the advantages of sharing and accessing information to save time and money. 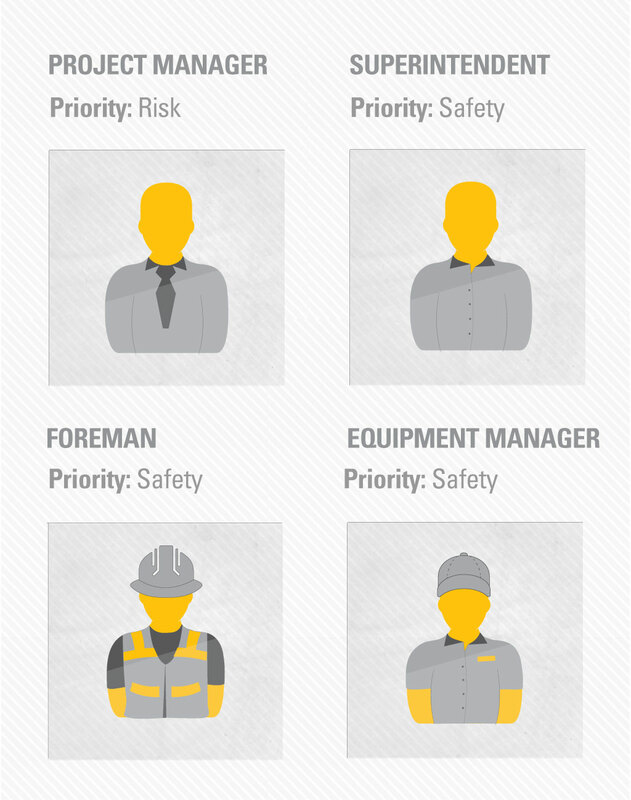 In this article we’re focused on how technology can improve worksite safety. Complete object detection systems include back-up cameras and pulsed-radar object detection. Cameras give operators a view of what is typically their biggest blind spot, and radar identifies objects and people hidden from the operator’s view and sounds an alarm. Systems are readily available from OEMs and independent suppliers. Fatigue detection is one of the most recent advancements. A camera installed in the cab monitors pupil size, blinking, and how long eyes stay shut. 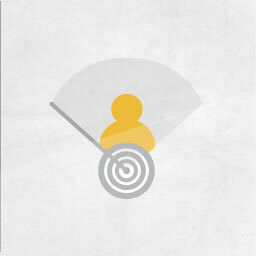 If the system senses the operator is falling asleep, an alarm sounds and the seat vibrates. Safety gear with Radio Frequency Identification (RFID), sensors and bio-monitors have all hit the market within the last several years. 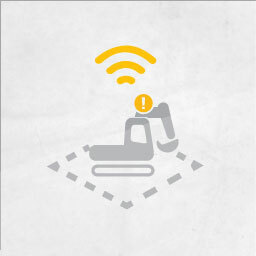 The most common are RFID systems that alert workers and equipment operators when they are both moving through a work zone.